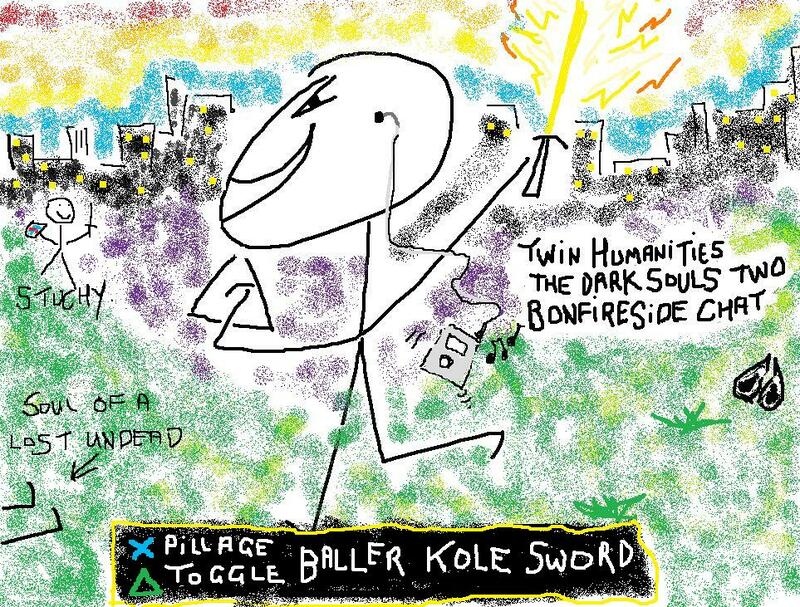 Podcast 021 – Dark Souls 2 lore on Undead Crypt. Who is your favourite and/or least favourite NPC and why? – Album art supplied by @Stellaking_Si on twitter. Thanks Stella. – All armor sets with special added effects. – Weapon Attack Rating calculator by dryvnt and Skorbrand on Reddit.– taboo_’s quick tip for dealing with the Lion Warriors in the Shaded Woods.